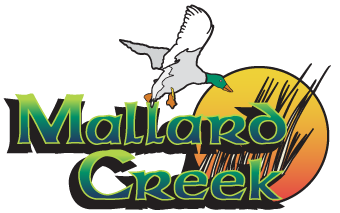 Experience absolutely unlimited golf at Mallard Creek, Dragon Ranch, Pine Brook and Briarwood Golf Clubs. Any day, Any time! The Fairways Golf Membership – Now celebrating 10 years as Ohio’s most proven and trusted golf offering!